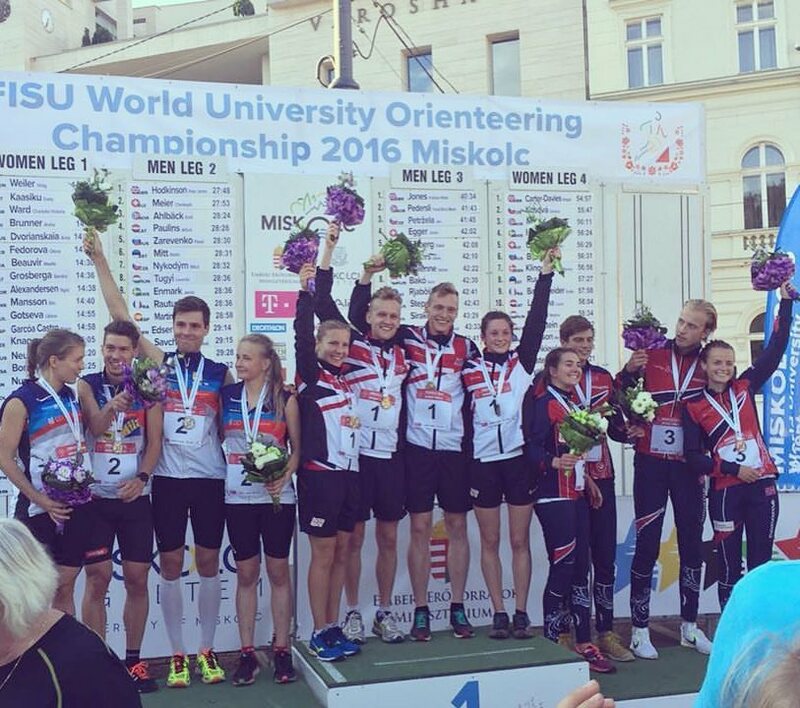 Megan Carter- Davies recently returned from fantastic performances at the Junior World Orienteering Championships and the World Universities Championships! - is planning our next event at Woodlands Holiday Park, Devils Bridge. Please come along and support her whilst enjoy fantastic views whilst exploring the woods and fields around the Woodlands Holiday Park. Entries are helping to fund her training and competition fees for the next year. Suitable for all ages and experience! Please ask if you would like any help - a great opportunity to talk to Megan about her recent successes. Many thanks to Alfie and Vicky Chism for hosting the next event.Come and enjoy exploring the great mixture of pastureland which is grazed and fairly level, some steeper fields and open hillside which is rougher, various sections of woodland which are mainly runnable with lovely broadleaved trees. The easier courses will follow paths, tracks and tarmac roads. No climbing over fences - the courses have been planned to guide you through gates or stiles, please use them! If a gate is clearly locked then please climb over it towards the hinges or over the wooden rails immediately adjacent. Map & Control Descriptions 1:10,000 with 5m contours. Maps will be A4, printed on waterproof paper. Control descriptions will be printed on the maps and there will be loose ones at registration. Please ask if you would like any help choosing which course to do. It is best to choose an easier course to start with if you are new to orienteering. The distance is the straight line between controls on the map but the actual distance you cover will be longer depending on your route choices. Yellow Courses use simple linear features like paths, walls and streams with the controls visible from the linear feature. They are suitable for newcomers, under 12’s and family groups. Orange Courses progress to basic use of the compass and route choice. There are line features to follow including paths, walls, fences and streams but with the option to cut corners. They are ideal for novice adults or experienced youngsters. Light Green Courses are ideal for improvers as the navigational difficulty begins to increase and uses simple contours and ‘point’ features away from linear features. Learning how to use contours, compass, distance estimation and route choice. Planned with a ‘collecting linear feature’ beyond the control to help you if you overshoot and go too far. Blue Courses are a longer, more physically and technically demanding course using interpretation of contours, recognition of indistinct features, concentration over long distance. No dogs allowed on any of the courses as it is a working sheep farm. Lovely Cafe at the Woodlands Holiday Park to enjoy refreshments before or after your orienteering! A toilet is available on site in the office immediately opposite the carpark under the trees where registration is based - please ensure you are wearing clean footwear.